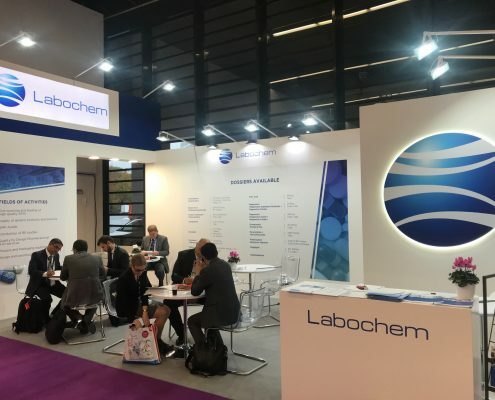 Our company participated with a stand at the CPHI International Exhibition held in Frankfurt from 24th to 26th October 2017 ,which is the largest pharmaceutical raw materials exhibition with more than 2,500 exhibitors from 150 countries and more than 36,000 visitors. 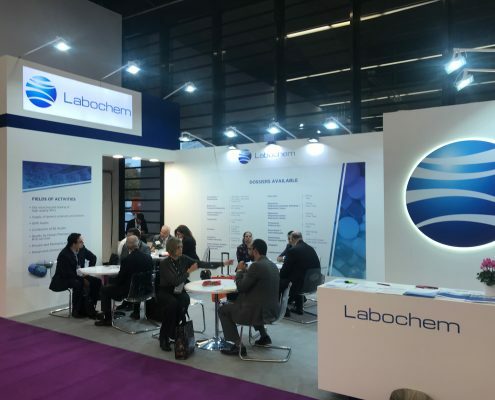 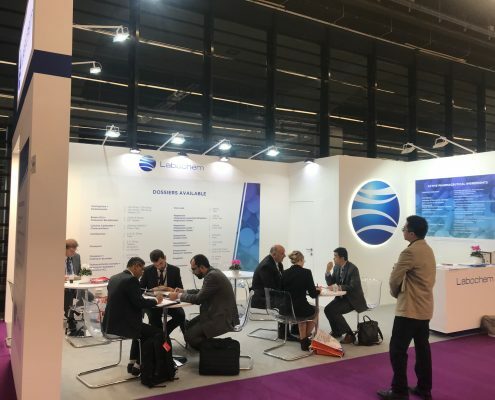 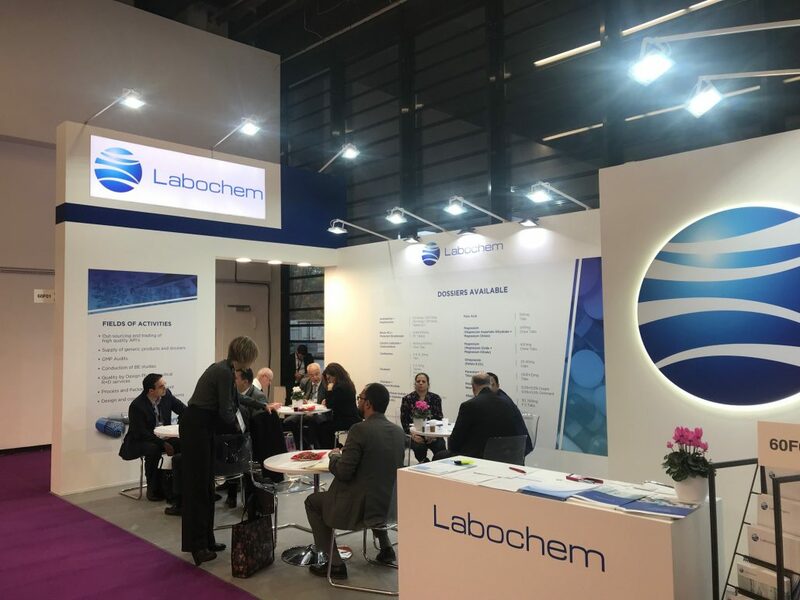 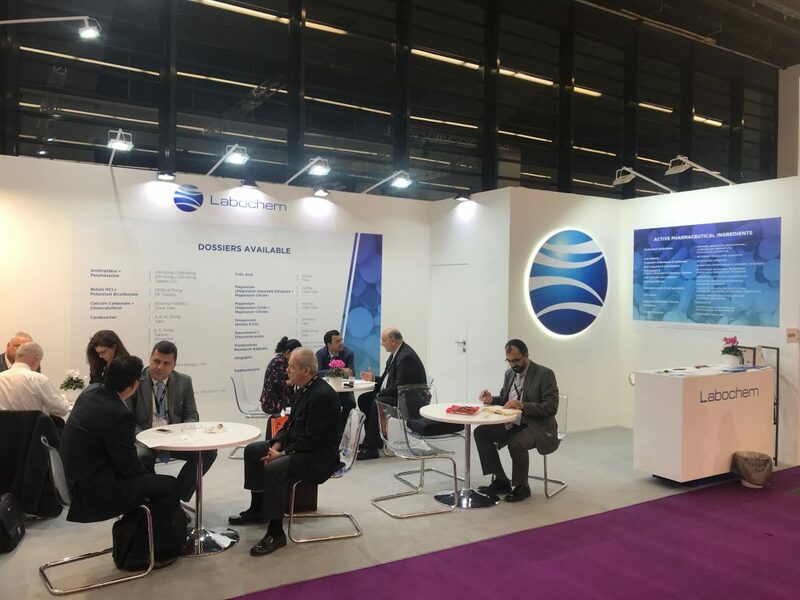 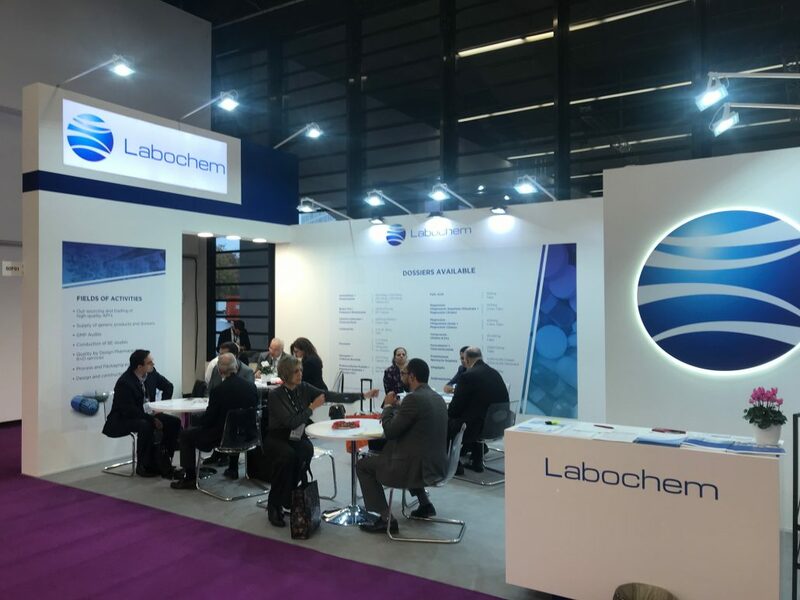 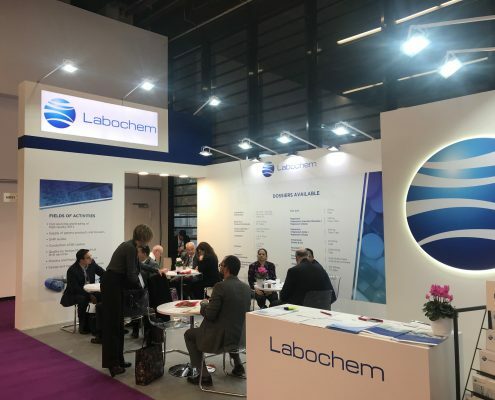 During the three-day exhibition, dozens of customer meetings were held at our booth and projects were discussed for the development of new products, the supply of finished products developed by Labochem and API’s. 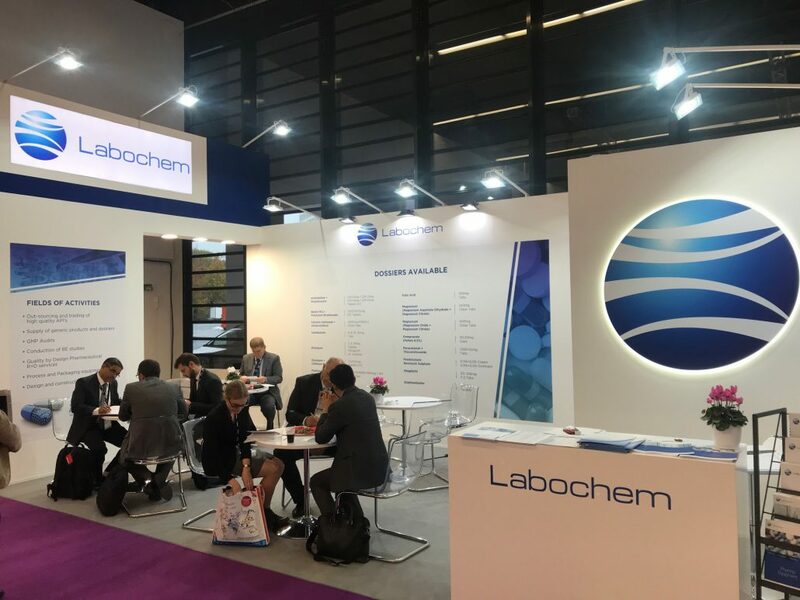 We thank all those who visited us at our stand and look forward to welcoming you again at the next exhibition CPHI 2018 to be held from 9 to 11 October 2018 in Madrid.